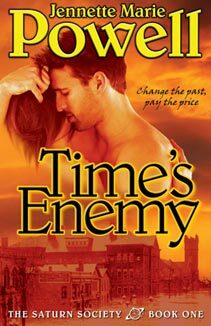 The action begins in Time’s Enemy, the story of a reluctant time traveler who goes into the past to prevent his daughter’s death and finds love, danger, and ultimately redemption. 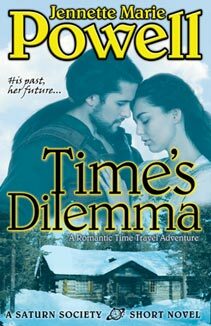 The story continues in Time’s Fugitive, where he and the woman he doesn’t want to love flee to prehistoric times to save their unborn child from killers from the future, unaware their progeny could destroy them all. 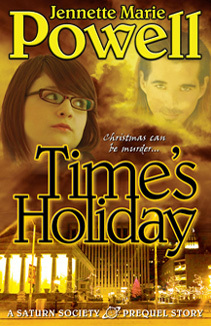 “Time’s Holiday” is a prequel story, in which a teen girl takes an unexpected trip back in time on Christmas Eve, and must help a newfound friend escape a murderous street gang, and learns that giving is the best gift of all. 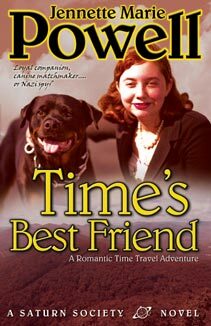 The Saturn Society books are available separately in both ebook and print, or can be purchased together in the “boxed set” ebook Times Two. 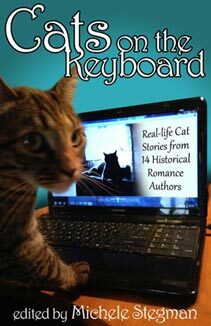 For more details on each book and the collection, visit the Saturn Society Series page. 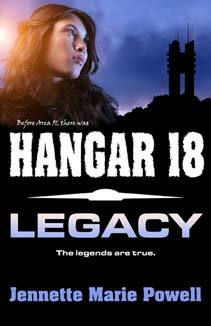 Jennette’s next novel, science fiction romance Hangar 18: Legacy, will be out soon. 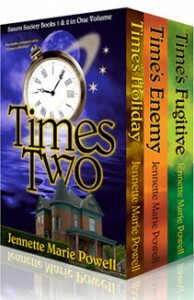 Jennette is also a contributor in two anthologies. 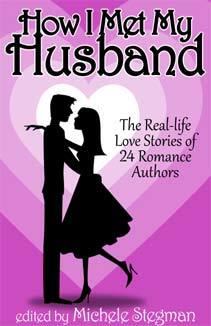 Read about them on the Other Books page.